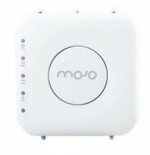 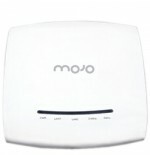 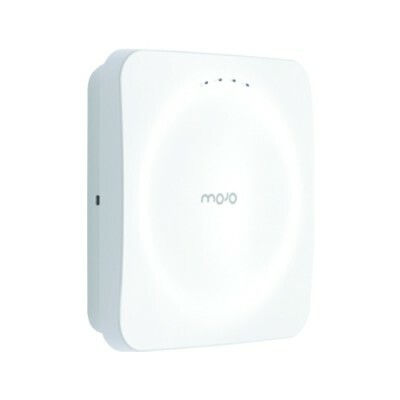 Mojo Networks (formerly 'AirTight Networks') is the global leader in comprehensive cloud Wi-Fi solutions. 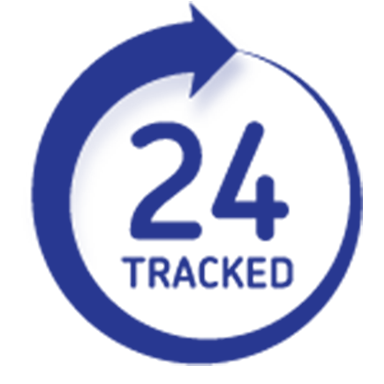 The company’s award-winning family of products and cloud services combines a true carrier-class multitenant cloud architecture with breakthroughs in Wi-Fi location, user analytics, social engagement, manageability, ease of deployment, and cost effectiveness, as well as AirTight’s longtime top-rated WIPS technology. 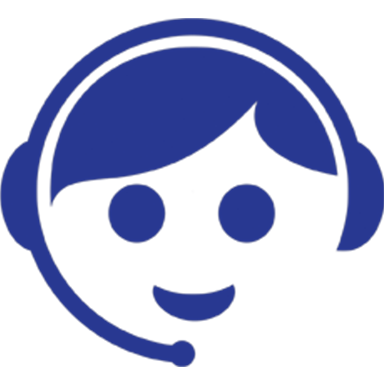 AirTight’s global customer base includes leading enterprises in the government, financial, technology/telecom, manufacturing, health care, retail, and hospitality sectors.